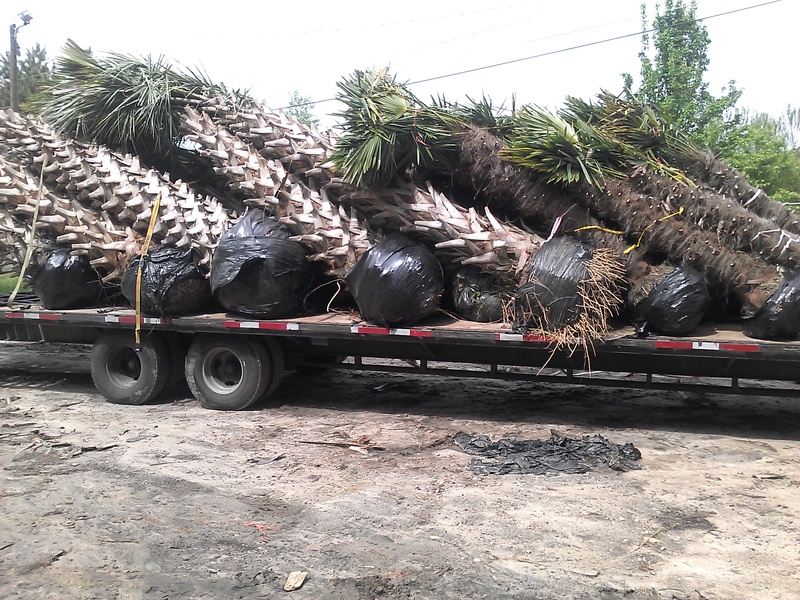 Our delivery and installation area is quite extensive. 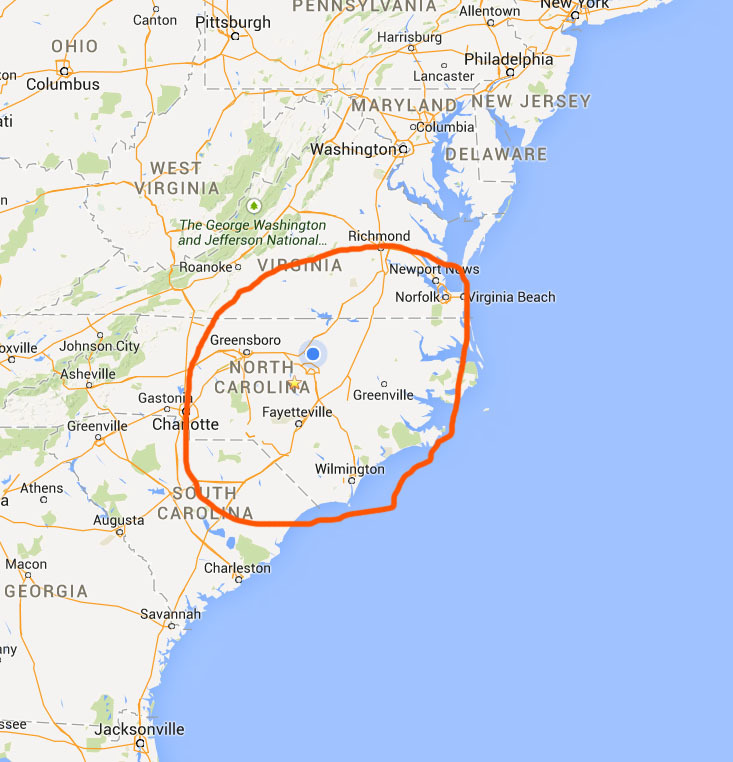 We service a 200 mile radius of Raleigh, NC. We offer a standard local delivery and install option for all of Wake County and a custom delivery and install option for surrounding areas. For an exact quote for non Wake County areas please contact us below.